Dr. Rajarshi Singh is the Monitoring, Learning and Evaluation Technical Lead at Athena. He focuses on discovering data-driven insights for outcome oriented improvement of program designs and monitoring and evaluation. His interests also include Social and Cultural Development vis-à-vis Educational Practice and Policy. 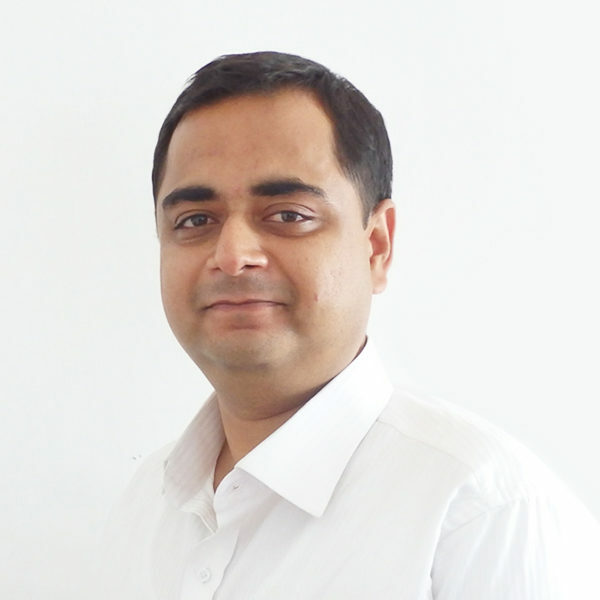 Rajarshi has published works on: exploring the scope of digitally aided open schooling, heterogeneity of learning outcomes and pedagogy and cultural dynamics. He previously worked as a Senior Consultant at the Pratham Education Foundation’s research wing ASER Centre, New Delhi. In addition to this, he has a PhD in Computational Mechanics from Carnegie Mellon University, Pittsburgh (USA).